Isn’t this lovely. I could definitely have it in my house. And seriously folks, this IS a quilt. 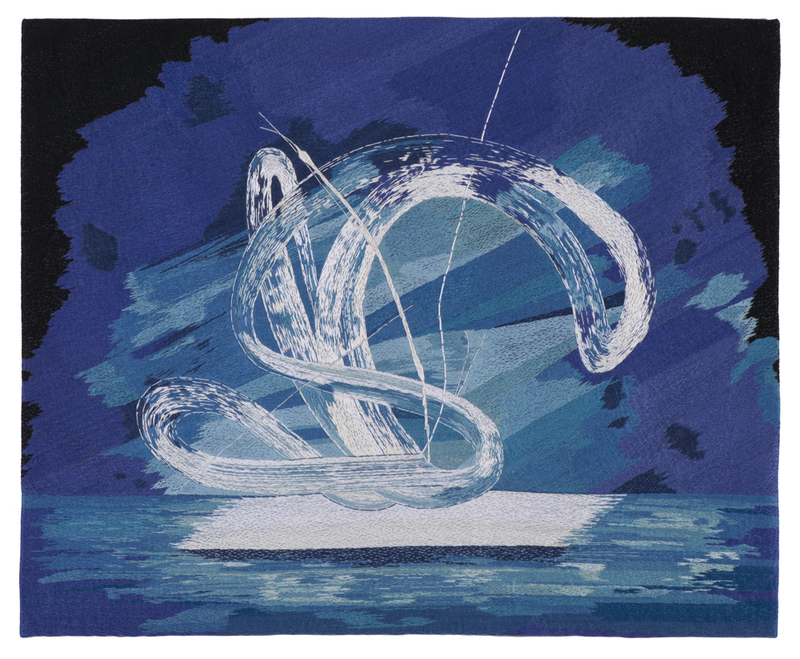 Have a look at the rest of the pieces on the Studio Art Quilt Associates webpage. The exhibition is all about water – duh. Can’t imagine why an exhibition called H20h! would have anything to do with water…. 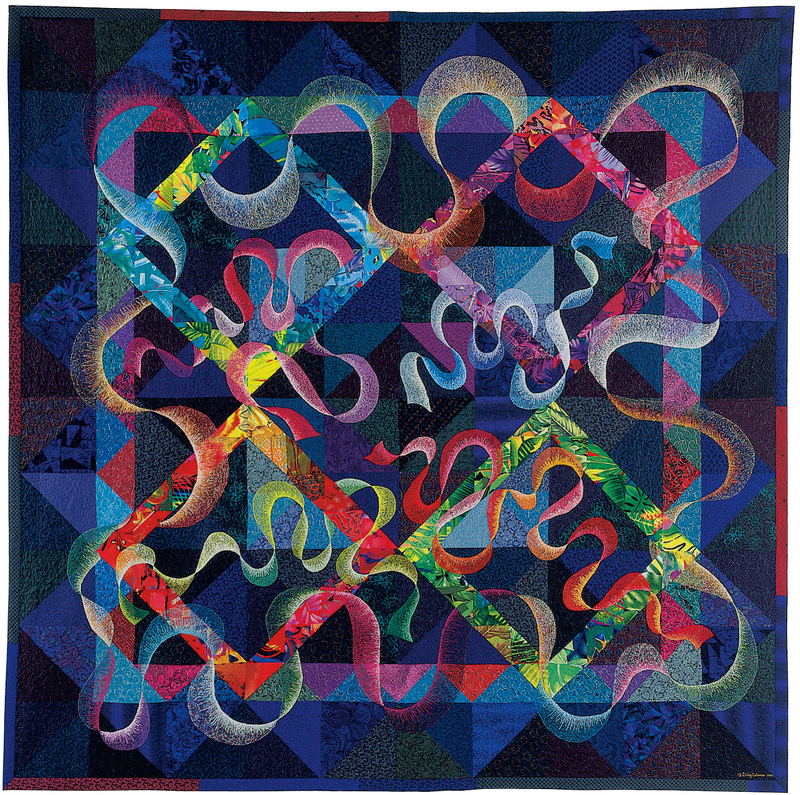 Even I find this extraordinary – this is a quilt?